A grand beach holiday never loses its appeal, especially when it’s on the alluringly warm Indian Ocean. 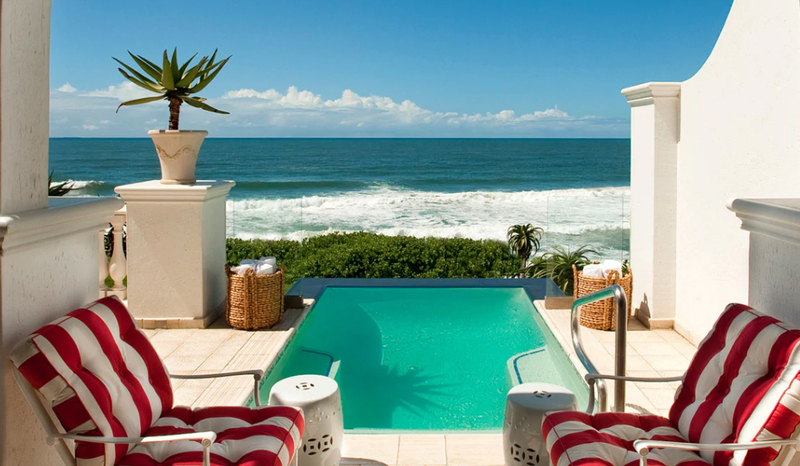 Opulent, palatial and with all its five stars gleaming brightly, The Oyster Box in Umhlanga Rocks, KwaZulu-Natal offers all the glamour of a top-class beach holiday in South Africa, right on the ocean’s edge. 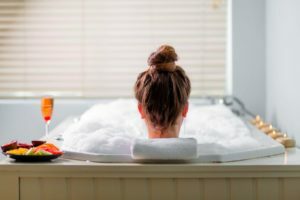 Make use of a special offer running for most of 2019 and get a free 4th night when you pay for 3. 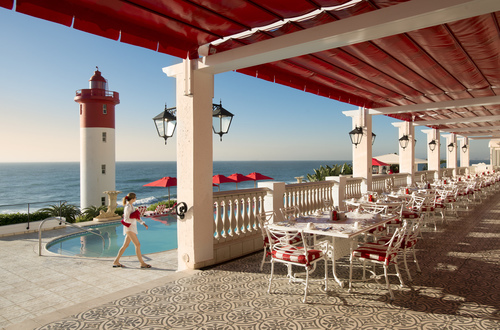 The Oyster Box is one of South Africa’s most iconic hotels, basking on the beachfront at Umhlanga Rocks. 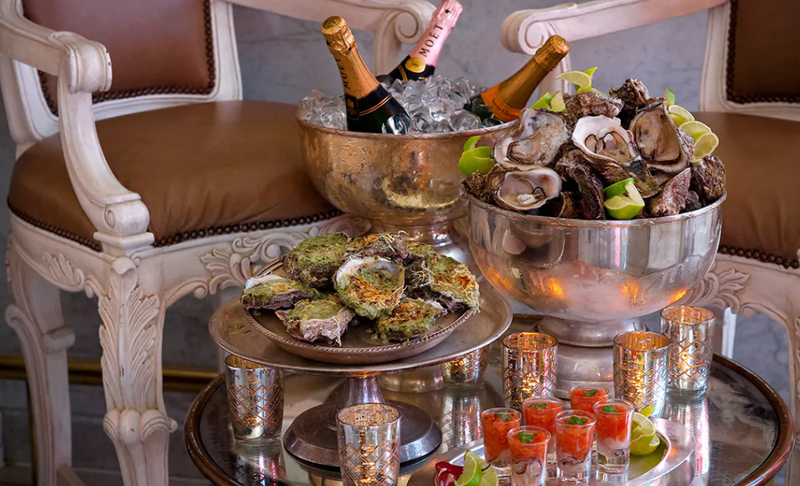 Special Offer: Get your fourth night free at Oyster Box when you pay for three nights, until 18 December 2019. 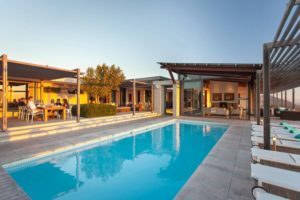 The offer includes complimentary South African breakfast also featuring fresh oysters and sparkling wine; complimentary use of the Hammam at The Spa and complimentary scheduled transfers to the Gateway Theatre of Shopping every day from 08:00 until 20:00. 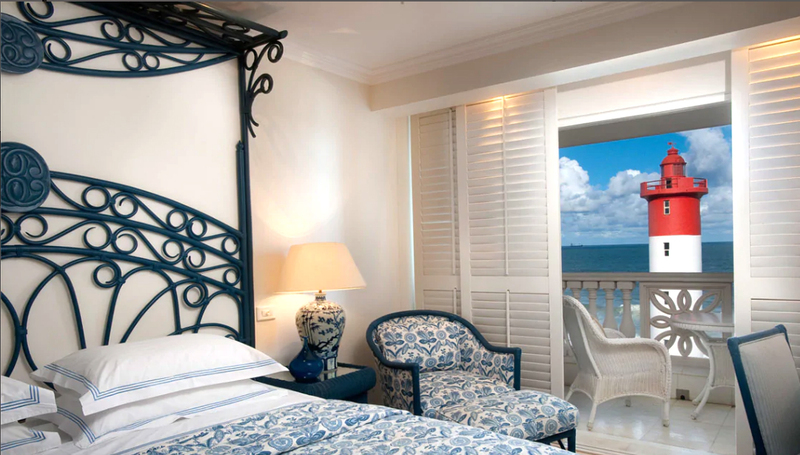 Stunning Views from the Luxury Sea-Facing Rooms at Oyster Box. ~ Be mesmerised by wide ocean views and fabulous food at The Ocean Terrace. It’s good for families too, producing mouthwatering meals from its authentic Tandoori and pizza ovens. Indian food is a speciality here, and the curry buffet is legendary. ~ Fabulous cocktails, live music and great menus are to be enjoyed at The Oyster Bar, Lighthouse Bar and Chukka Bar, all with sensational views. 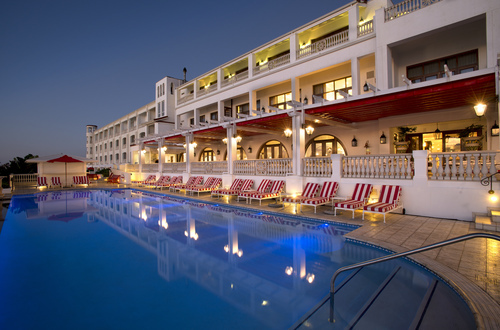 ~ Shopping meccas and King Shaka International Airport are easily reached. Mail us to book or call 27 21 797-7122 to chat to us.